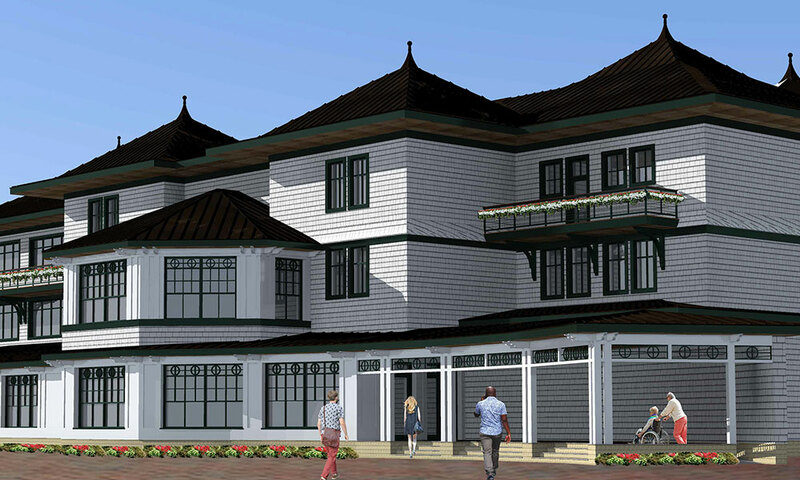 The three-story club, which makes its debut this summer, will feature a range of hospitality options, including luxury seating and an event space. Group reservations will be available for all three floors of the new building. The Rail—the club’s first-floor banquet space—offers table seating for up to 500 guests and will feature spectacular views of the track, not only through floor-to-ceiling windows, but also its own private, outdoor viewing area on the trackside apron. 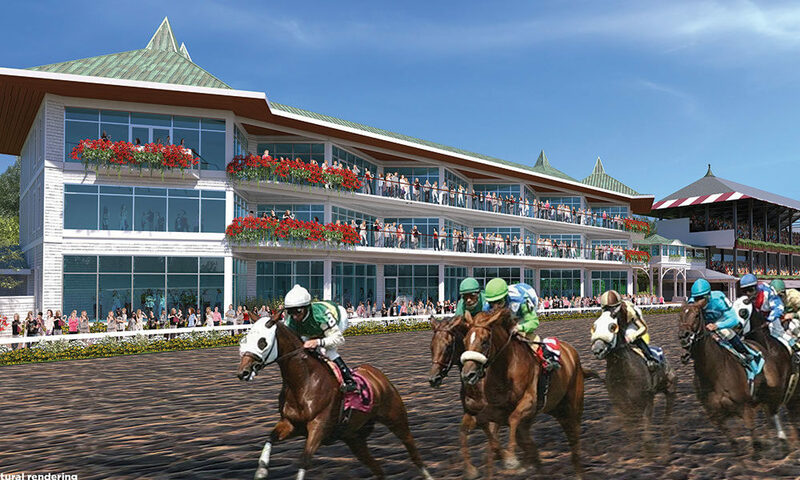 The second floor, which is accepting full-space reservations, is a dedicated event space with a capacity of about 100, with a swanky walkout balcony overlooking the track. Living the high life is the goal on the third floor, which offers five different luxury suite options, accommodating 30-55 guests each, all fully furnished with private balconies and access to an exclusive, suite-level bar and lounge. Perhaps best of all, Club 1863 is totally climate controlled and equipped with a full-service kitchen. In addition to offering group and full-space reservations, partial space hospitality options at the 1863 Club will become available on Thursday, March 28. Prices range from $140/person at the first-floor restaurant all the way up to $27,500 for a second-floor rental on Travers Day. All reservations will be processed through the NYRA Box Office by phone at (844) NYRA-TIX. For more information, visit nyra.com.